1) What is your version of Windows 7? 32-bit or 64-bit? Which Service Pack? 2) Please go in the folder C:\Users\YourName\Documents\DJUCED 40 and seek the last file crash_data.zip of the folder. and post the address Wetransfer gives you, either here on on the forum Djuced.com so that we analyze the crash. quen i click the icon , the software does't run .. So if the software does not run and does not crashed, then probably something was not properly installed. Download the file Djuced 40 3.6.9 again from Djuced website: it should be a 413 MB file. 5) Disconnect from the computer from the internet. Run Djuced 40 3.6.9 installer program. If you have antivirus, make sure it does not block the installation of any file of Djuced 40 (if your antivirus is not defective, it always says when it blocks the installation of any file). hi thanks for the rapid answer..
i do all the step you say but the problem persist..
1) Please confirm you get no installation error message, you use an administrator account on your computer, and you install Djuced 40 on your computer hard drive. 2) Please detal your computer configuration: CPU, RAM, graphic card, display resolution. 1) Please accept my invitation on My Space > My Friends, so that I can send you other versions of Djuced you can try to see at which version it stops working. 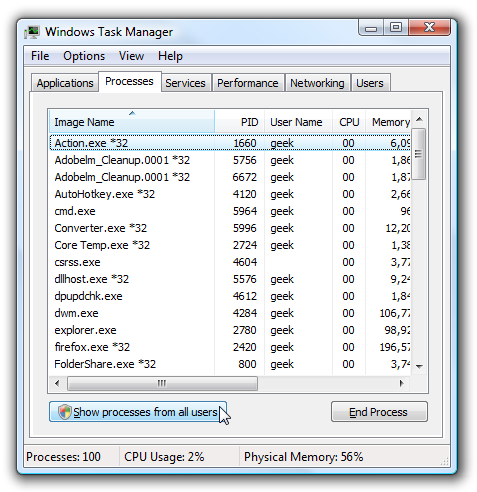 2) Please check in Windows 7 task manager if you see no Djuced 40 application running. I have sent you the link to Djuced 40 version 3.1.4, please let me know if it woks for you.